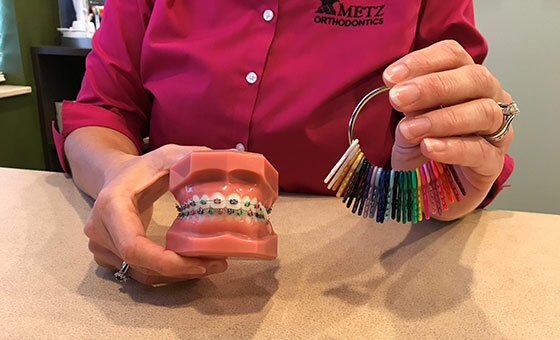 During your complimentary orthodontic consultation, Dr. Metz will complete a thorough examination your teeth, jaw and bite. 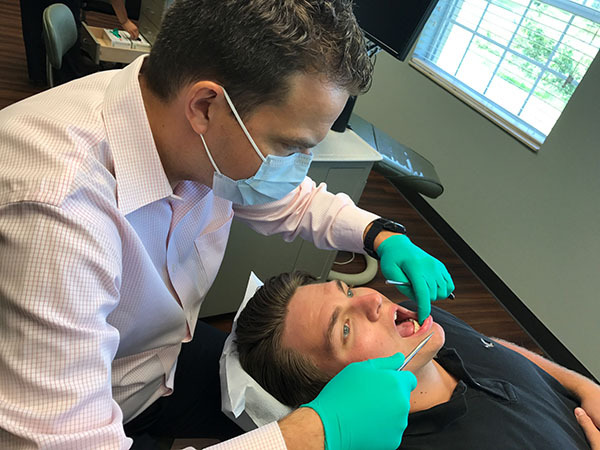 In addition to the look of your smile, Dr. Metz considers the health and functionality of your bite. He’ll explain his findings, your options and his recommendations. 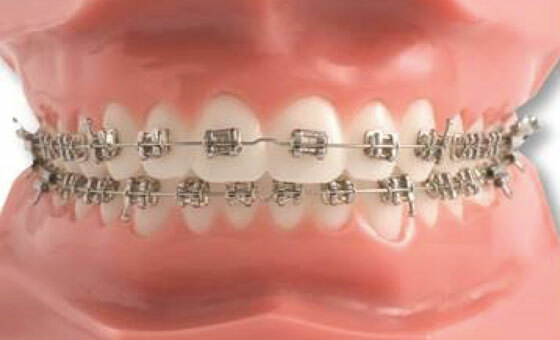 He may recommend one of three styles of braces to meet your treatment and lifestyle needs. Or, patients looking for a clear alternative to braces should ask Dr. Metz about Invisalign®, which is offered for teens and adults. 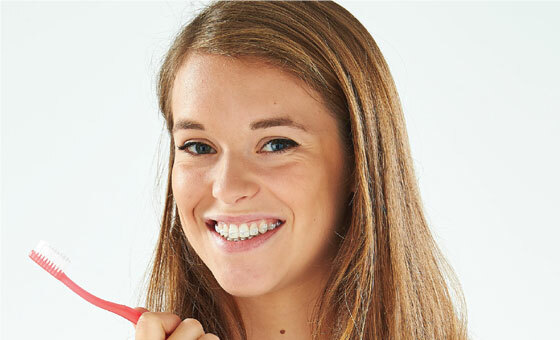 The health of your smile and bite are important – only an orthodontist has the training, the experience, and the treatment options to give you your best smile. 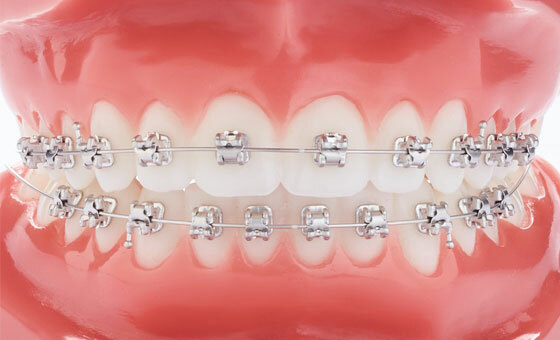 Dr. Metz offers the GC Orthodontics line of brackets. The traditional twin brackets feature a low profile for increased comfort. 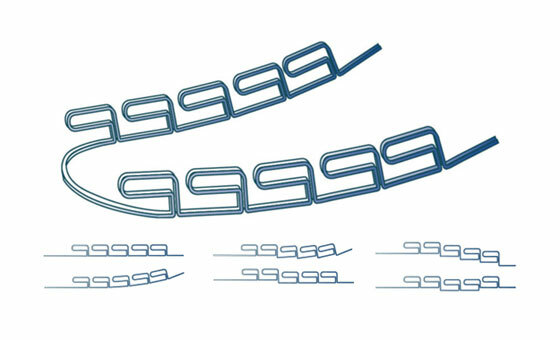 The outer edges of the tie wings are rounded and smoothed to make life with braces easier. The best part is you will get to choose the colors that tie the wire to the bracket to match your unique style! Also available with rhodium coating for a completely matte finish to diffuse light and reduce reflection. The GC Orthodontics EXPERIENCE line of self-ligating brackets have a sliding door that eliminates the need for a colored tie around the bracket. This helps the wire slide more efficiently, creating less friction and allowing for more time between your adjustment appointments. 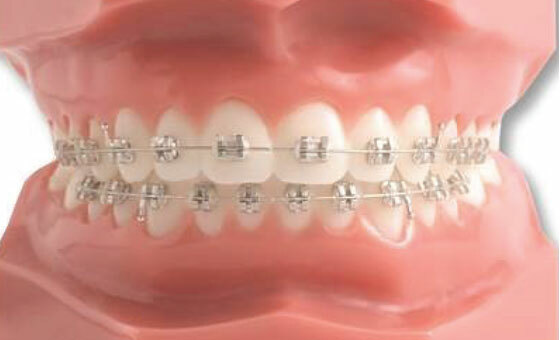 These braces are ideal for certain patients, and come in traditional metal or rhodium-coated for a matte finish. The ceramic option of the EXPERIENCE bracket provides the same advantages as metal Self-Ligating Braces, but with a more aesthetic look. The sliding door eliminates the need for clear ties that discolor over time. This is a great option for the patient interested in a near invisible look. Invisalign is the virtually invisible way to straighten your teeth, using a series of clear, removable aligners instead of metal wires or brackets. 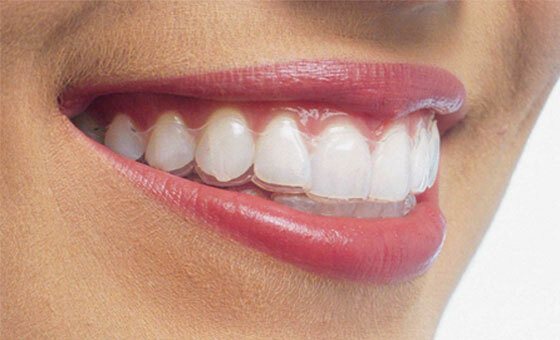 You wear each set of clear aligners for about two weeks, removing them only to eat, drink, brush, and floss. As you replace each aligner with the next in the series, your teeth will move – little by little, week by week – until they have straightened to the final position prescribed by your orthodontist. Your appointments with Dr. Metz will be approximately once every six weeks to ensure that your treatment is progressing as planned. In 2013 our office invested in the iTero, a digital scanner that creates a more precise portrait of the patient’s teeth than traditional impressions. This results in better-fitting aligners. The Multi-loop Edgewise Archwire (MEAW) technique is a very intricate, complex and non-surgical method for treating patients that would normally require surgical realignment of the jaws. 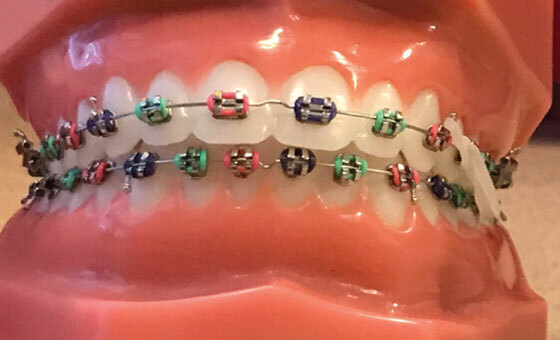 This technique utilizes braces, custom-formed loop archwires, and elastics to guide the teeth into the correct positions. There are very few orthodontists trained in the MEAW technique and offering it as a treatment option to their patients. Dr. Metz received his training in the technique at the University of Florida, where he learned the intricacies of custom-fitted loop archwires. He is proud to provide this cutting-edge technology to provide patients with a comfortable, non-invasive alternative to painful jaw surgery. Orthodontic treatment can begin for some children (age 7-9) even before all of the permanent teeth have erupted. This benefits children who may need treatment for jaw growth, crowding or correction of harmful habits. A complimentary consultation with Dr. Metz will determine if Two Phase Orthodontics is needed to accomplish the ideal healthy, functional, aesthetic result that will remain stable for a lifetime.